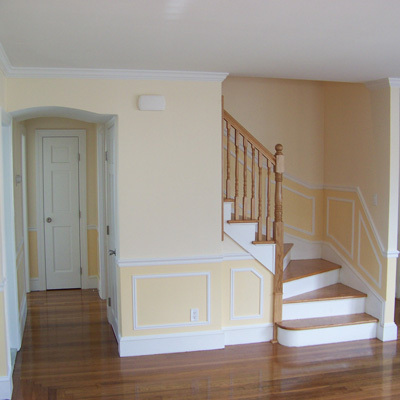 We offer a superior workmanship, specializing in residential remodeling and repairs. 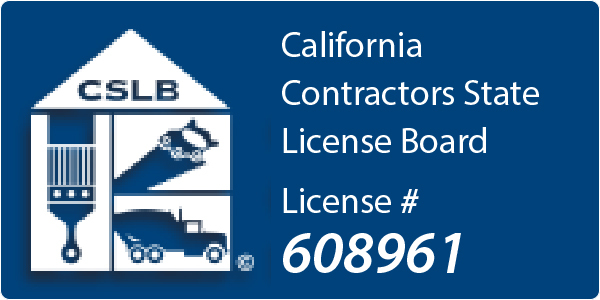 This includes additions, kitchen and bathroom remodel, partition walls installation and removal. We also offer a variety of services such as the following. Kitchen cabinets and vanity installation. Plumbing re-piping, Walk-in tubs, water heater replacement, plumbing fixtures installation and replacement, main water service pipe repairs and replacement. 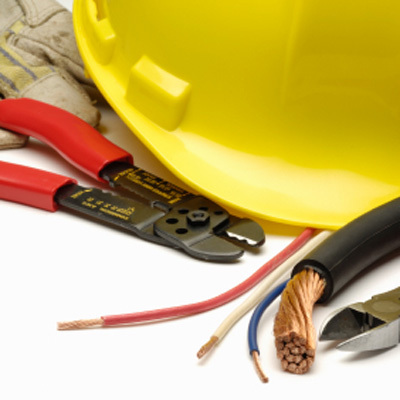 Electrical re-wiring and main service panel replacement, outlets and lights installation. Tile and granite slab installation. Sheetrock and Taping. We can match any texture. Pop corn ceiling texture removal. Painting all phaces. Interior and exterior. Stain and varnishes. Doors and windows installation. New construction or retrofit. Flooring: Hardwood installation and refinish. 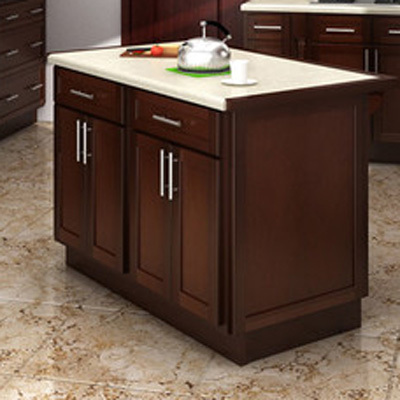 Wood laminate, Vinyl and Tile installation. Concrete: Stamp concrete, Broom Finish and Color concrete. 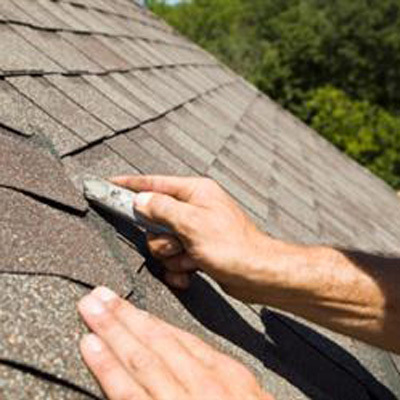 Re-roofing, composition shingle installation 10-50 year roof and Life time warranty. Framing and Finish carpentry. Baseboards and crown molding installation. Fencing, Landscaping and much more. We also offer a wide variety of decorative ideas. Our pricing is fair and reasonable and our crew is always reliable, neat and professional. 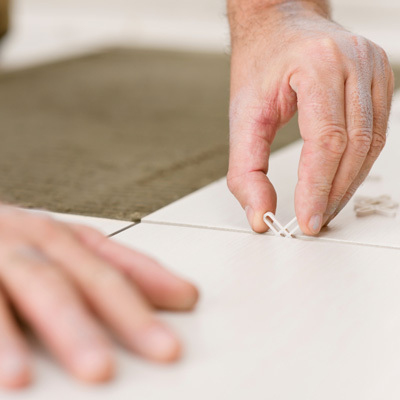 No job is too big or too small, so give us a call for a free and honest estimate.